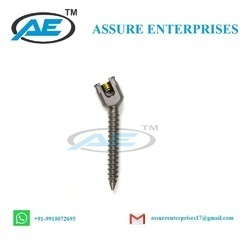 Our product range includes a wide range of poly axial screw, anterior cervical spine plate and eco cage. 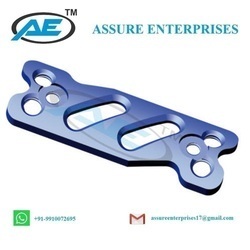 We are offering Anterior Cervical Spine Plate to our clients. We are offering Eco Cage . Our products satisfy all of the International Standard as per ISO-13485. 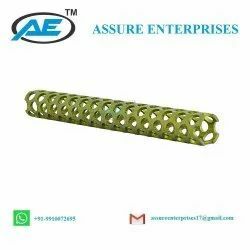 Our products are durable as we use only High Grade Raw Material in production procedure. We offer our products at an affordable price range.